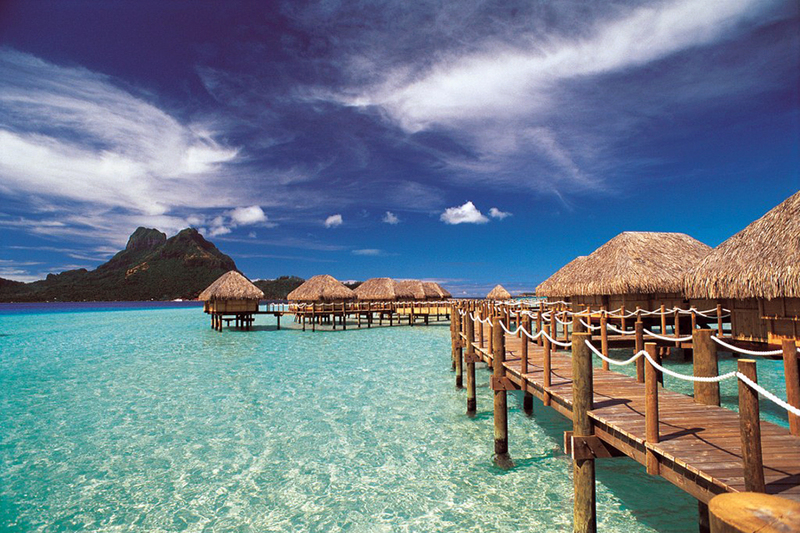 Bora Bora is nothing short of breathtaking, making it a wonderful place to plan an exotic wedding. Say your vows on the tropical shores of French Polynesia and celebrate your life together in a postcard-perfect paradise. 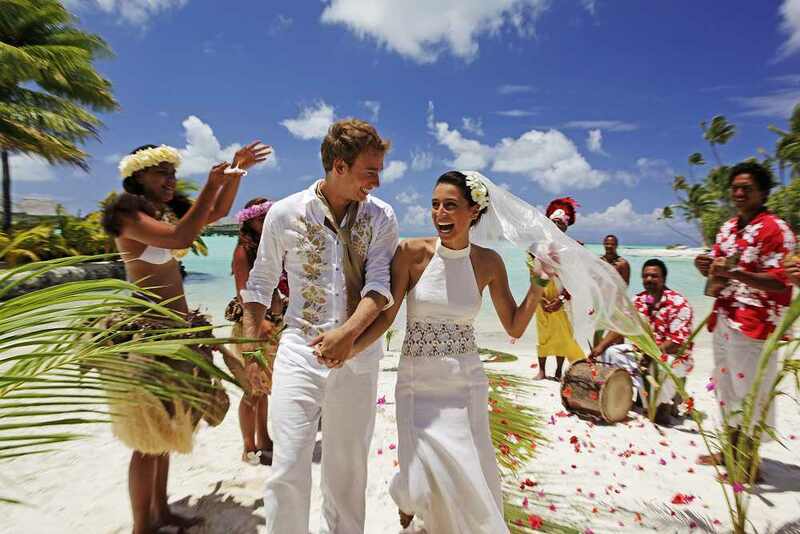 We can help you plan a simple and beautiful wedding beach holiday in Bora Bora, including flights, accommodation and a legal ceremony. 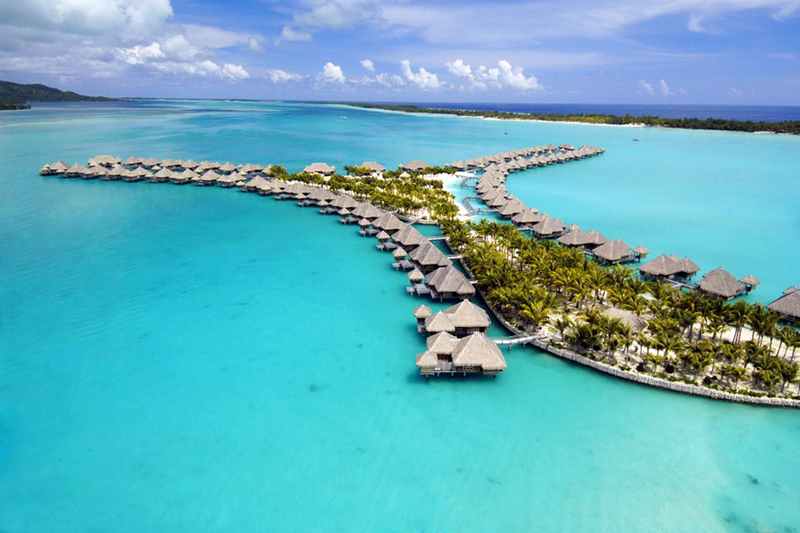 Get married on the powdery beaches of Bora Bora, set in a bright blue lagoon. The jewel in the crown of French Polynesia, Bora Bora is the ultimate castaway paradise and makes an unbeatable backdrop for a wedding. 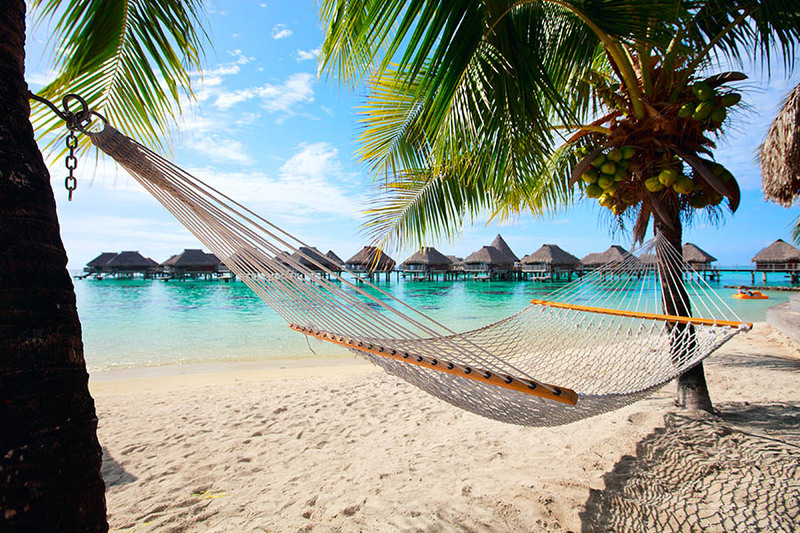 Our Signature Bora Bora package includes 7 nights in a boutique resort on Bora Bora, as well as domestic flights to the island, legal proceedings at the Town Hall and an atmospheric ceremony on the beach. 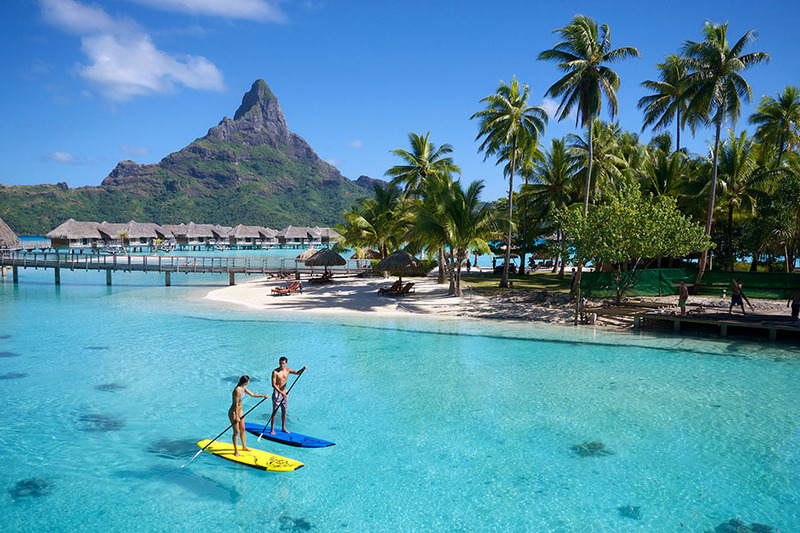 Bora Bora and its fellow islands in French Polynesian are all pretty as a picture - prettier, in fact! We've travelled all over French Polynesian in search of the most secluded and atmospheric places for a wedding. Below, you'll find a few of our favourite resorts. We can arrange weddings in all of these resorts, so choose your favourite and get in touch on 01273 964 035 or send us an email. 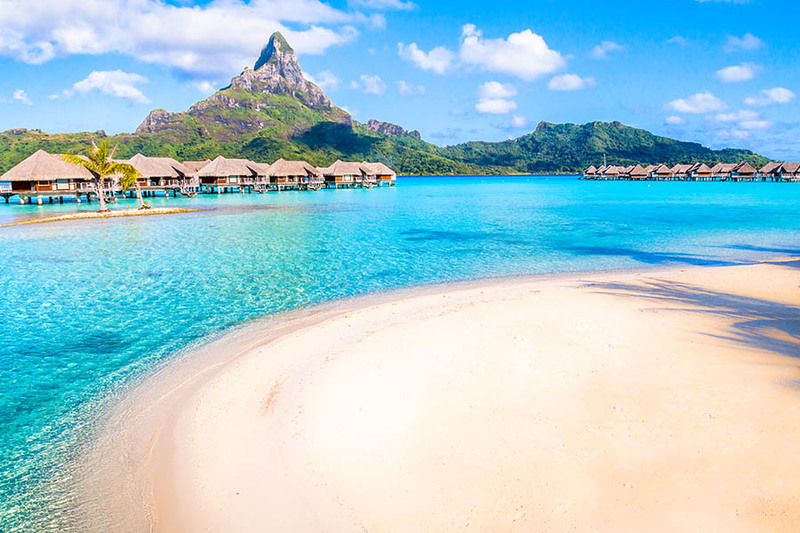 There's more to French Polynesia than Bora Bora alone, so why not spend more time exploring the South Pacific by rolling your wedding and honeymoon into one? That way, you can turn your Big Day into an even bigger adventure! We can build island-hopping holidays in French Polynesia or even put together a multi-stop trip, including destinations such as the USA and New Zealand. All of the itineraries below can be tweaked to suit your personal requirements - just ask! Questions about getting married in French Polynesia? If you're wondering about the legal requirements and documentation for getting married in Bora Bora, we're here to help. 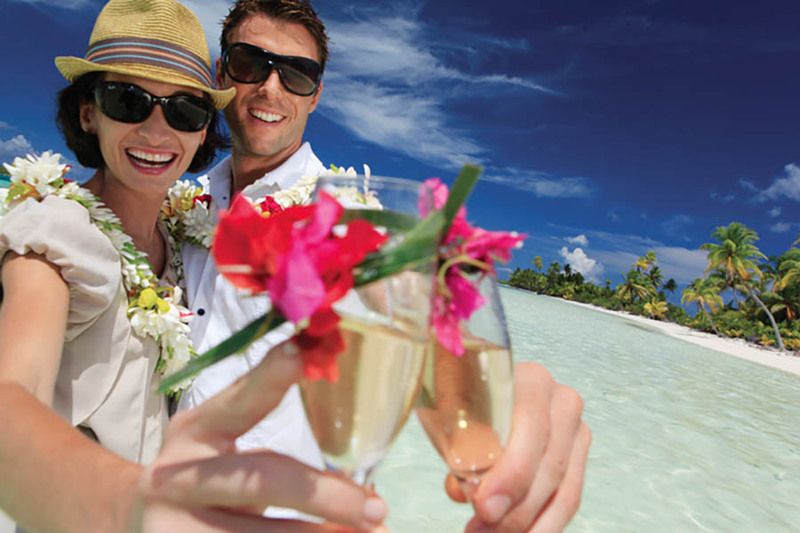 Take a look at our extensive FAQs about weddings in French Polynesia, covering everything from the paperwork to weather.